VIRTUAL WHOLESALING/REAL ESTATE FROM HOME - FAJOB- START A BUSINESS ONLINE INSTEAD! READY FOR FAJOB's VIRTUAL WHOLESALING BLUEPRINT? Here at FAJOB you'll learn exactly how to do virtual wholesaling step by step. This is a WAR against 9-5 jobs that's enslaved you so join our army and be on the winning team. We're beating the hell out of jobs by teaching you to make over $50,000/MONTH like the rest of our students! You'll be given the virtual wholesaling step by step checklist. You'll receive all of the step by step training and personal coaching that you need to be more than successful in our " Vipreneur Trade School "! Many of the students in the FAJOB army are averaging around $50k per month simply by learning real estate online with us. We are AT WAR with the 9-5 jobs and MLM companies for scamming our people really want to help you earn a living and make a killing with virtual wholesaling. Watch the webinar below to take a peak on the inside of the trade school and see EXACTLY how fast you'll be making a killing with virtual wholesaling. Trust me, this is the last place you'll ever go for online real estate training. ENJOY THE WEBINAR and enroll in the FAJOB army after! WHERE 2 SEND YOUR FAJOB VIRTUAL WHOLESALING BATTLE WEAPONS & SHIELD TRAINING? 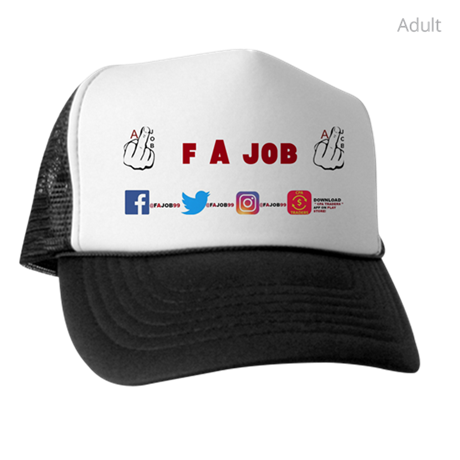 SUPPORT THE FIGHT AGAINST 9-5 JOBS & CLICK THE FAJOB HAT TO GET YOURS! WHAT THE HECK IN THE WORLD IS INSIDE THE " REAL ESTATE FROM HOME VW TRAINING" ANYWAYS? ? ? 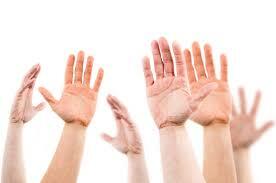 APPLY FOR PAYPAL CREDIT & JOIN FAJOB ARMY FOR FREE NOW!
" 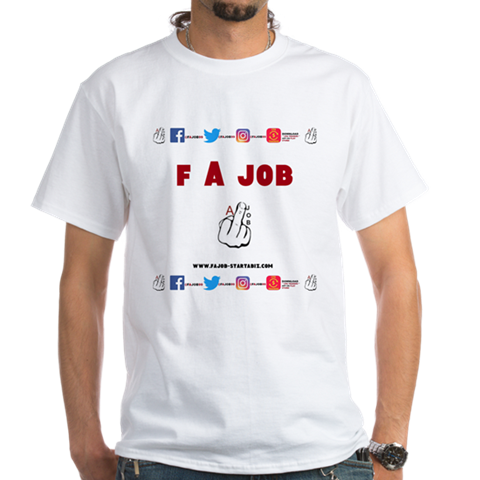 EVERYONE IS REACHING FOR SUCCESS IN THE FAJOB ARMY AND YOU'RE INCHES FROM ENROLLMENT "
WHAT EXACTLY IS THE VIRTUAL WHOLESALING BLUEPRINT FROM FAJOB? The virtual wholesaling blueprint can only be laid out to full understanding by a person that has graduated from the FAjob Vipreneur trade school . So let's cut all of the b******* because everybody is only on the side because they want to know does virtual wholesaling work actually am I correct? The short answer to that question is of course. Virtual wholesaling is nothing more than a matchmaking process that has the deal with real estate. You simply connect a regular investor with a motivated seller and when the deal closes you get something called an assignment fee. I know it sounds simple and that's because it is. Of course there are many many many steps you must go through in order to close your first day of successfully and legally but as I said before it's still simple. All you need to do is take our guidance and you will be on the road to success in your own line real estate Journey. Most people would love to learn real estate from home but do not think that it is possible. The great thing about virtual wholesaling is that you need no license for this and you never need to invest any money into any properties rehabs are fix-ups. This is not an online real estate course. We consider ourselves a trade school. An online real estate course is nothing more than a compilation of YouTube videos that you can find anywhere with no guidance. in the school you achieve step-by-step training via video but you also have twice per week over the phone or webinar coaching sessions that are mandatory to literally walk you through to the money. most of my virtual wholesaling students that I coach close their first online real estate deals within the first 3 weeks at least. Most of them are averaging $50k per month! Join the FAJOB army & become one of them! IS THIS JUST ANOTHER VIRTUAL WHOLESALING COURSE? Is this just another virtual wholesaling course I would have to say no to that question. And I said with a huge amount of sarcasm because anyone that's been through this training before his successful and know that this is a trade school which is way more than an internet marketing or real estate online course. The step by step training and the webinar / over the phone coaching sessions are extremely helpful and vital to our students success. We make it a point to reach out to each and every last student to make sure they have no questions obstacles or road blocks in their way on the road to success. Virtual wholesaling is just one of the subjects that you can learn in the trade school. We teach a total of three things but we'll get into that later let's stay on Virtual wholesaling right now. It is very very very simple to learn real estate from home with us. We have an entirely unorthodox virtual wholesaling system put in place to make sure there are no holes in your game when you set out on your career in real estate online. We even teach you professional virtual assistant real estate wholesaling. That's just a fancy way of saying that we help you put your real estate business on autopilot as well as the marketing for it. You will learn how to hire virtual assistants that will run your real estate business while you sleep or while you're at the park with your kids or while you're at a party. I know that you're 100% sure that you want to start your own virtual real estate wholesaling business which is why you've come to my website am I correct? Am I correct? am I correct? Am I correct? With no exaggeration this is literally the best online real estate training that money can buy which is why you come here to learn real estate online because you already know this and my correct? That means you've already searched YouTube and Google and went through all of the pages and they LED you here they have all LED you back to this point knowing that you want to learn virtual wholesaling.